Louise joined the firm in 2010, following the merger of Barber and Co. with M+A Partners. 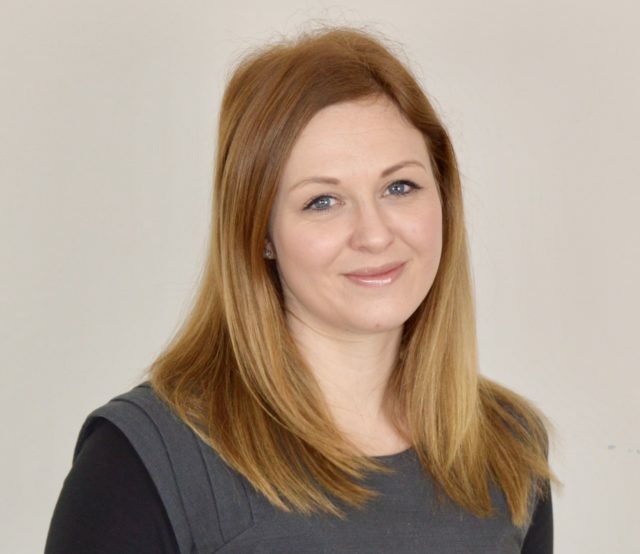 Louise qualified as an Chartered Certified Accountant in 2006 with another local firm of accountants, before joining Barber and Co. in 2007. Louise is a Manager at the Cromer office, where she deals with a variety of clients providing accountancy, personal and corporate tax and payroll services. She has attained her Quickbooks online Core certification.